There were a number of stories that transpired across the FX industry this week, including developments and updates on both the retail and institutional front. London hosted the 2014 Forex Magnates Summit with several brokers announcing key changes. The biggest news of the week came from London, where over 1,000 industry professionals gathered for two days of exhibitions, discussions, and networking events. One notable session in the first day of the Summit was the Innovation Stage, introducing new features by established companies right before the young start-ups took the limelight to pitch their products to an venerable panel of judges consisting of CEOs of industry leading brokers such as FXCM and Integral. Tradimo play, a Danish company offering to generate new leads via a gamified educational platform, has won the contest gaining most of the votes. As part of the its Summit pitch, Tradimo play has announced a first cooperation in the trading space, signing a deal with DMM FX. After quietly launching in September, Middle Eastern prime brokerage Fortress Prime, has announced that it is aiming for regulation from the UK Financial Conduct Authority (FCA). 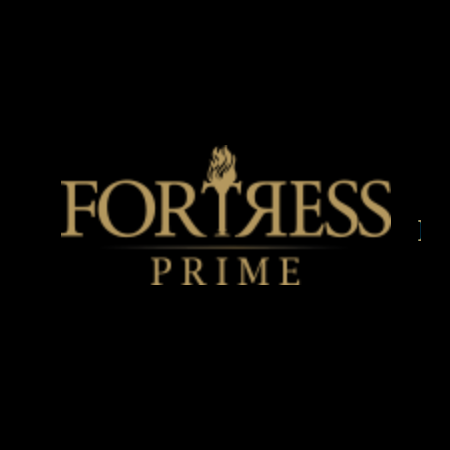 The company is a division of Fortress Investments LLC, which is 100% owned by Fortress Capital Investments PJSC. 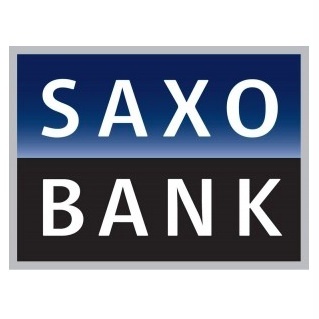 Saxo Bank deployed a timely bond issue to the tune of €42.5 million, thereby raising its regulatory capital ratio to 17.5%, well clear of the 12.4% stipulated in CRR/CRD requirements. The Denmark-based multi-asset brokerage, has conducted a corporate bond issue to be listed on the Irish Stock Exchange. The issuance raises €42.5 million ($54 million) and bolsters the company’s Tier 1 capital ratio under the European capital requirement rule (CRR) and capital requirement directive (CRD), now in its fourth iteration. The decision was reached after serious consideration that the alleged violations may possibly endanger the interests of the clients of EZTrader (WGM Services Ltd) and the operation of the capital market. The Cyprus Securities and Exchange Commission (CySEC) has just announced that the authorisation of the Cyprus Investment Firm, ‘WGM Services Ltd’, number 203/13, has been suspended pursuant to the country’s Investment Services and Activities and the Regulated Markets Law. Operational requirements – Clients’ funds, Safeguarding of clients’ funds. 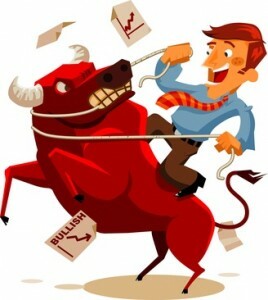 Own Funds- on the capital adequacy of investment firms. CIFs large exposures- on large exposures.